Eremidian Town Guard. The aspiring game developer who often seen in local and international RPG forums. Front-end web developer by day, aspiring artist by night, developer in all day. 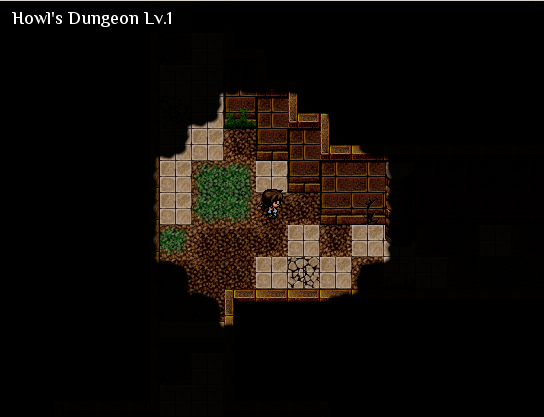 Development log of Eremidia: Dungeon! Mostly showing the battle mechanics and in-game features. Almost no story but does it count?